Since the beginning of the DSLR camera revolution, Rode mics have without a doubt become the standard for on camera microphones. But as consumer and professional camera gear have rapidly merged paths in recent years, battery powered mics have begun to replace traditional on-camera shotguns that use XLR connections and require phantom power. 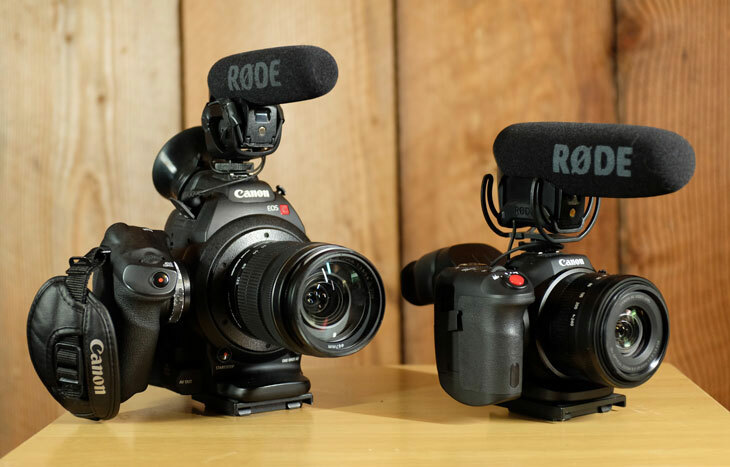 In this article, we’ll take a look at a brief history of Rode’s on camera mics, and we dive into a few new microphones that are changing how video producers and filmmakers are approaching their camera audio solutions. As the story goes, the original Rode VideoMic was released in 2004, when Rode’s founder Peter Freedman wanted to create a microphone for his personal MiniDV camera, to record his son’s rugby matches. Only a few years later, the Canon 5D mkII launched an entire new generation of filmmakers, and with them, a need for portable audio recording that was suited for DSLRs. 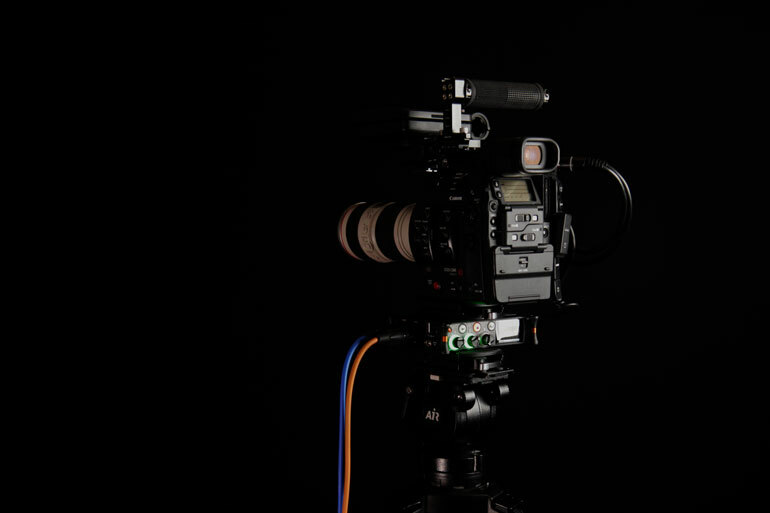 Røde’s 50 year history was significantly shaped by the 5D mkII, along with the rest of the filmmaking industry. Initially the 5D mkII, and subsequently the 7D, had auto gain built into the camera, which necessitated a dual system sound solution separate from the camera. This limitation popularized the ubiquitous Zoom H4N pocket recorder, as well as the PluralEyes software companion for syncing audio in post production (PluralEyes is now a part of Red Giant). Also, hand claps enjoyed a brief resurgence. Later, the Magic Lantern third party firmware hack enabled the VideoMic to be used on Canon’s DSLRs, recording directly into the camera. 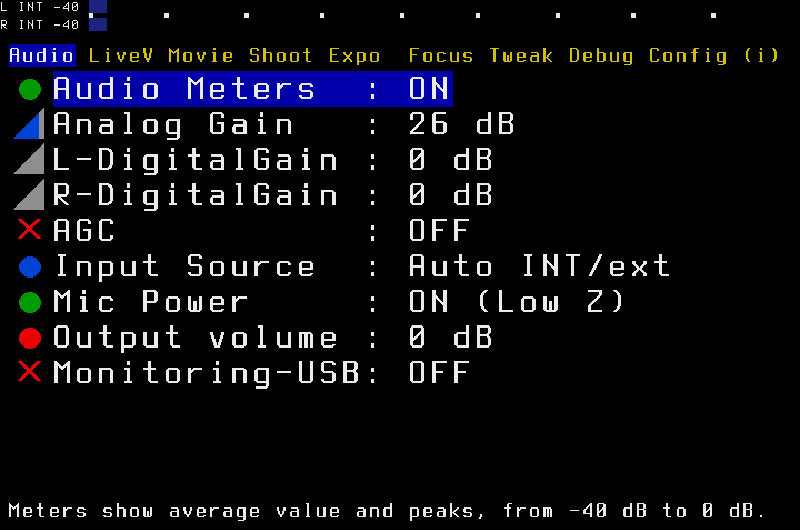 The software essentially sent a static signal to one of the camera’s internal stereo channels, which stabilized the auto gain function. Headphone monitoring was still limited, however. When we used the Canon 60D extensively for our PBS documentaries – which were some of the first DSLR-shot programs to air on public television, believe it or not – we used this Sescom cable that hacked the AV out port in order to send an audio signal to headphones, and Magic Lantern routed the video signal back to the camera’s LCD screen. 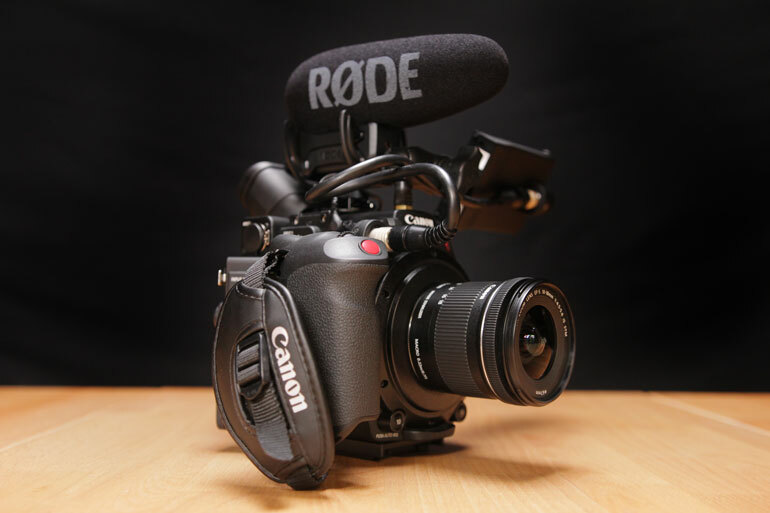 In 2010, Rode came out with the VideoMic Pro, which was smaller than the original, it had a unique shock mount system, and most importantly, it featured a -10db and a +20db setting that allowed DSLR filmmakers to skip their camera’s internal preamps and limited leveling controls. 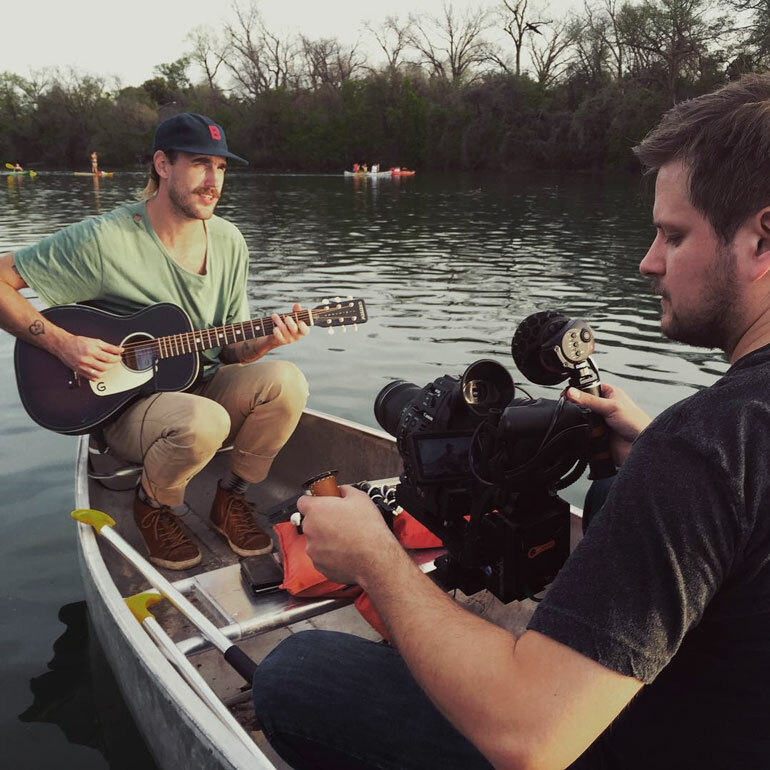 Now, on camera mics could be used for a wide variety of shooting scenarios, from loud live music performances, to quieter moments with just a filmmaker and a subject. This development, plus the rise of Sennheiser’s G2 and G3 affordable wireless lavalier system, enabled video producers to shoot entire films on their DSLRs, from interviews to B-roll. Without mixers, or dual system sound, or traditional XLR microphones that required preamps for power. At this point, the Rode VideoMic Pro became such an essential accessory to DSLR filmmakers that many store kits included one in their basic camera package. When we toured around the country training PBS station producers in DSLR filmmaking techniques, many stations were eagerly buying complete kits that included a camera, a VideoMic Pro, a set of photo zoom lenses or primes (depending on who they got their recommendations from), a video monopod or a rod-based shoulder rig, and a pair of LitePanels LEDs. And one variable ND filter. Life seemed pretty simple back then – a production house could theoretically replace rooms full of expensive broadcast equipment with a kit that could fit into a couple backpacks. What happened next was that everyone who caught the DSLR train as a way to launch their filmmaking careers suddenly wanted/needed to catch up on all the traditional production methods, philosophies, and gear. And now that we had fully capable professional video cameras like the C100 and C300, we needed professional audio solutions. Rode’s entry level shotgun, the NTG1 Short Shotgun, was instantly married to the C100 and C300. It fit neatly onto the camera handle, which had a built-in shock mount and XLR inputs with preamps. 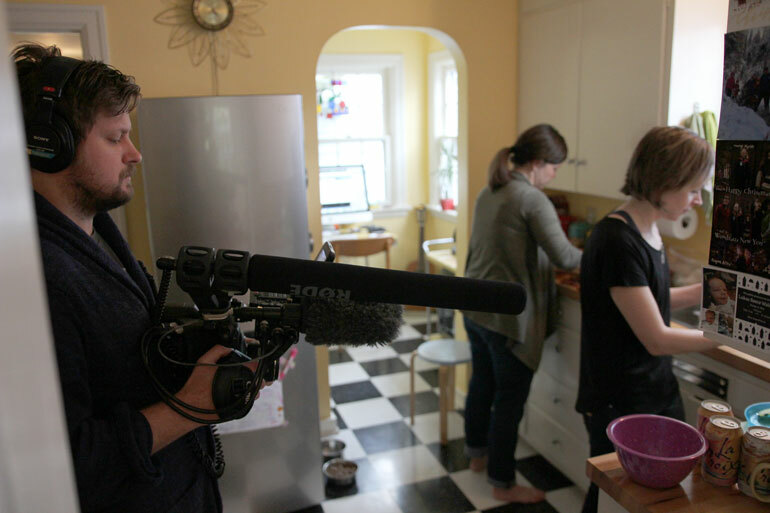 For interviews, you could take the mic off and attach it to a boom pole, and run a long XLR cable back to the camera. For more advanced shooters and production companies, Rode’s NTG3 RF-Biased Shotgun was a natural upgrade. It was the more affordable alternative to arguably the industry standard for documentary productions, the Sennheiser MKH 416. The NTG3 was at home both on camera as well as on a boom pole or in a voice over recording booth. But the sweetspot for most shooters was the Rode NTG2 short shotgun. It wasn’t just the size or weight, or the price – the NTG2 could be powered either from a phantom XLR connection, OR an internal AA battery. 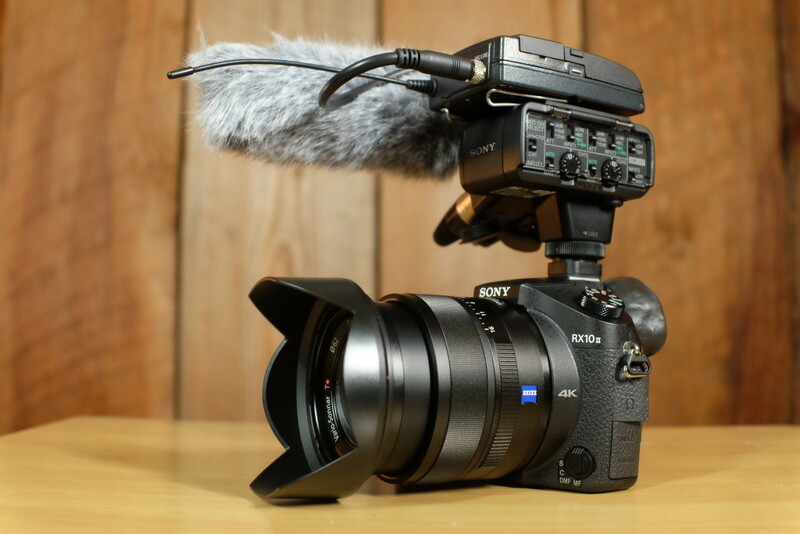 Now, anyone who was shooting on a C100 or C300, or a Sony FS100 or FS700, could use one microphone for both their pro-level cameras, as well as their DSLRs, which were now relegated to B-cam duties. 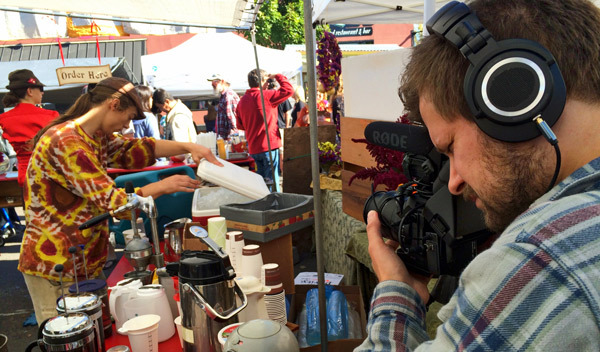 As the C300 became the most widely used camera for reality and factual television production, at least in the U.S., the Rode NTG2 came along for the ride. In fact, we recall at one NAB, when brushless gimbals and drones were just starting to make incredible waves in the filmmaking industry, B&H Photo announced a killer discount on the Rode NTG2. That day, every NAB attendee stopped whatever they were doing and lined up to get an NTG2 – it was that essential. By now, Rode was undisputably the king of microphone solutions for this new era of video production. And then came the second wave of DSLRs, cinema, mirrorless, action cams, and prosumer video cameras. And with it, more and more audio products for rapidly changing video needs. Just a quick note before we move on: the Rode NTG1 is actually a little shorter than the NTG2, so for a camera operator who has XLR phantom power and wanted the smallest on-camera microphone, the NTG1 made perfect sense. And on the long end, Rode makes a super long shotgun, the NTG8. 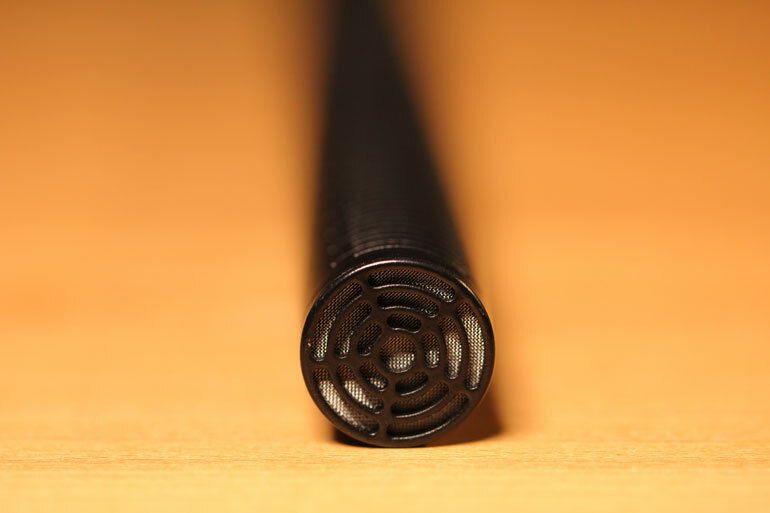 (Check out our previous review of the Rode NTG8 long shotgun microphone). While you could certainly rig it on top of a camera – and we did, just for giggles – the NTG8 is essentially a super long NTG3 built for more professional, directional capture. The Rode NTG8 has actually become our preferred mic for outdoor interviews, especially with this low-profile deadcat, over the traditional giant blimp. 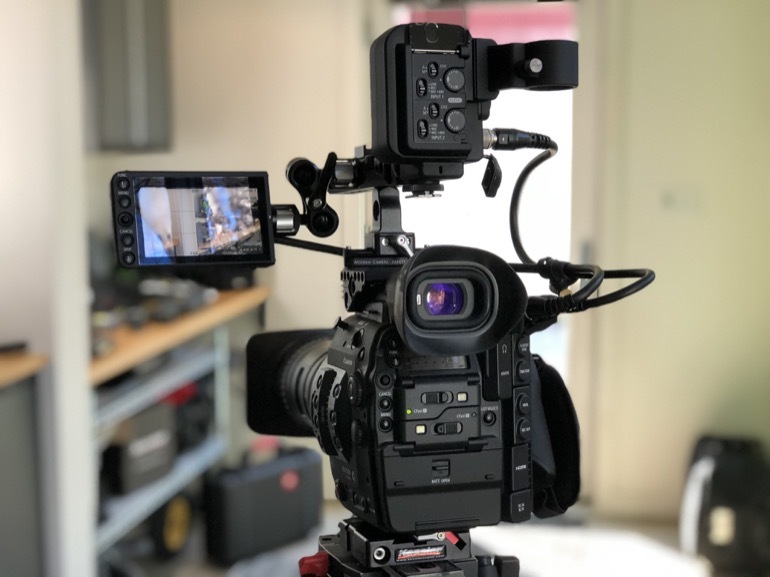 As small DSLRs and mirrorless cameras started to get a lot more sophisticated, more and more video shooters looked for ways to configure their little cameras to operate like fully fledged professional video cameras. In the beginning, Beachtek and JuicedLink had camera-mounted XLR preamps that offered not only better preamps than what came inside the cameras, but they had physical pots for on the fly level adjustments, easier seperation of channels, more types of inputs and power levels, and most of all, convenience. So even though Rode had plenty of battery powered on-camera mics available, a lot of videographers were choosing to use traditional phantom-powered shotguns on top of their cameras. Super short shotguns like the Audio-Technica 875R could be rigged up to small cameras and still be out of the frame for wide angle lenses, for example. But these camera-mounted preamps were awkward at best. Mounted below the camera, they made access to camera batteries difficult, and they erased much of the ergonomics of shooting handheld with a small camera. One of the biggest failures in this department was the Panasonic YAGH box, which was both incredibly expensive and physically awkward. 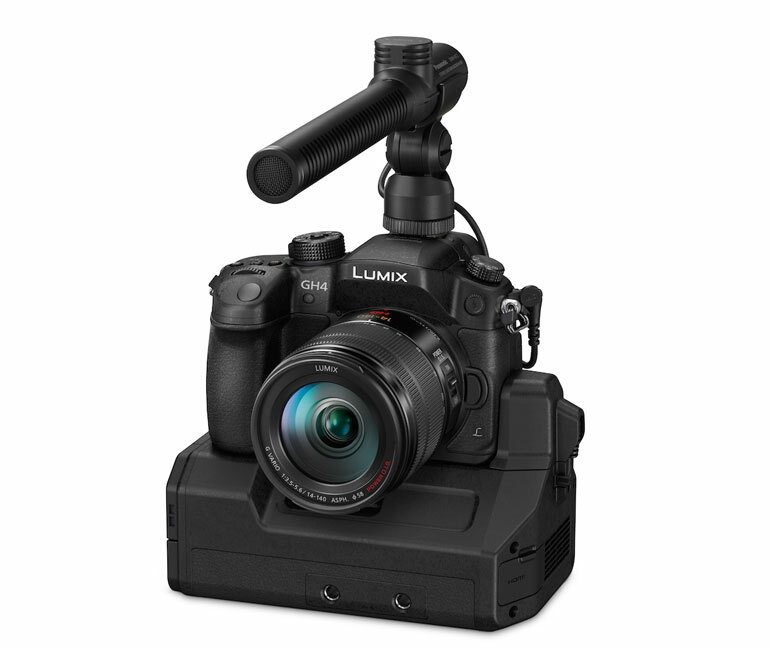 And yet, it was supposed to give the popular Panasonic GH4 a ready-made solution for professional audio inputs. At least the YAGH box was intended to be mounted below the camera. Many other preamps and mixer/recorders were setup to rig on top of the camera shoe, or somewhere on a camera cage. None of them were very elegant. Later, Sony came out with the XLR-K1M, and later the improved XLR-K2M, which had both XLR inputs for an on-camera shotgun as well as for lavaliers during interviews, and it even came with a shotgun mic. Best of all, it utilized the camera’s pass-through power, rather than rely on yet another battery that you had to keep track of. When we were shooting for PBS, we tried to mount various Zoom and Tascam mixer/recorders as on-camera preamps, and then we bought the Tascam 60D the day it was released. But in addition to awkward mounting with quick release plates, the 60D would eat through AA batteries during an interview. Yes, there are USB power solutions that many use, including the popular Anker USB batteries, but velcro-ing a battery brick to a camera rig has always felt a little overly-complex and unstable to us, especially for hand-held operation during rigorous shooting scenarios. 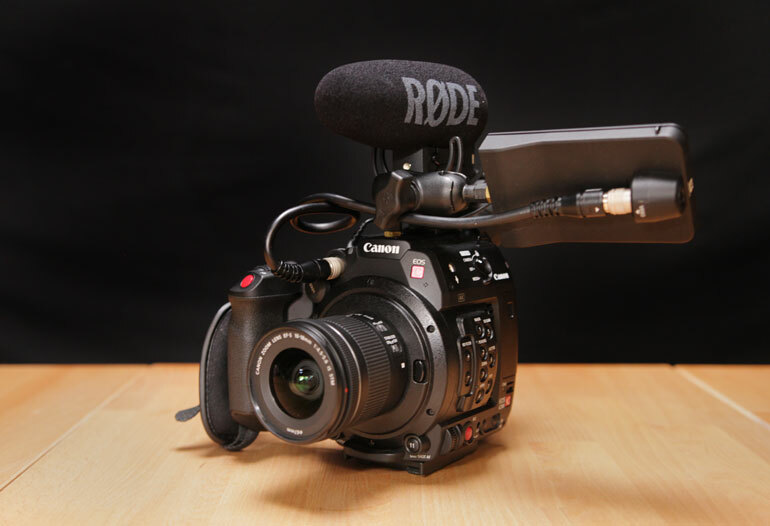 After their initial release of the Canon XC10, Canon came out with the MA-400 microphone adapter for the XC15, which provided professional XLR connections on a cold shoe. In addition to Beachtek (JuicedLink went out of business a few years ago), there have been a few very low-budget alternatives out there from Saramonic. But seeing Canon come out with a professional solution was eye opening. 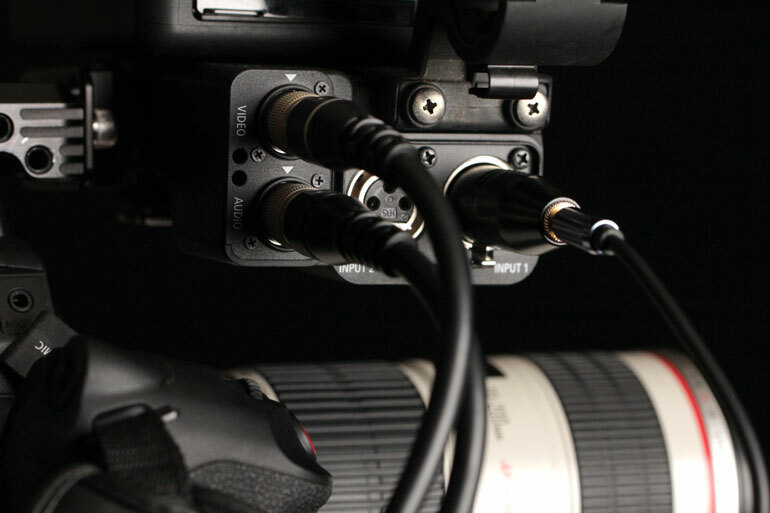 Is this really the best solution out there for cameras that don’t have built-in XLR preamps? How do you hold the camera? 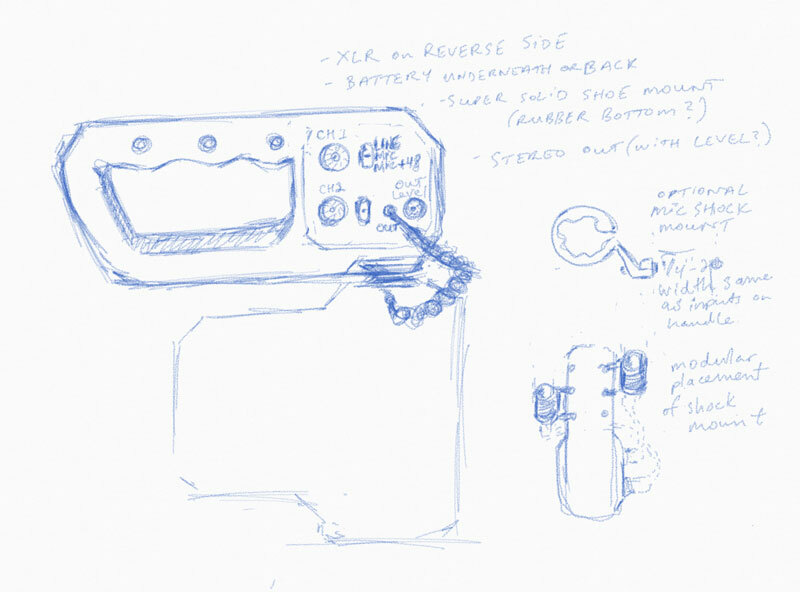 At some point, we actually started to look into designing and manufacturing a standard camera top handle that featured professional XLR inputs. It was meant to be like the handle that came with the Canon C100, but something that could be shoe-mounted to any camera, with a standard 3.5mm output. But as it turns out, dabbling in engineering and manufacturing doesn’t really work out. Which is maybe why so many crowd-funded campaigns fail. At any rate, if you want to run with this idea, it’s all yours. We’ll probably buy one. Recently, Canon has enabled their LVM-V1 touchscreen monitor to be fully capable with the C300 MK II. In fact, they even sell a kit now with the monitor and MA-400, as an alternative to their traditional clamshell unit that has the LCD screen and XLR inputs combined. 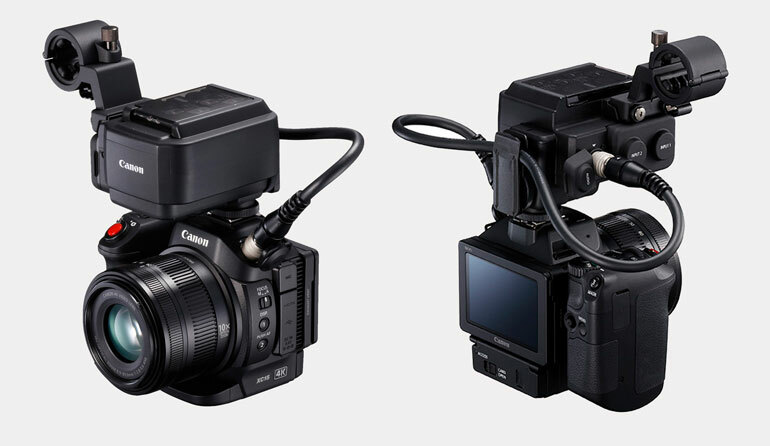 To replace the loss of the clamshell’s XLR inputs, Canon has enabled the XC15’s MA-400 to work with the C300 mkII. But in our opinion, the result is a slightly cumbersome rig that requires multiple mounting points, one for the monitor and another for the XLR unit, which makes each of them prone to loosening. And course, you lose the ability to carry the camera with a handle. Unless you add a handle with yet another mounting point. 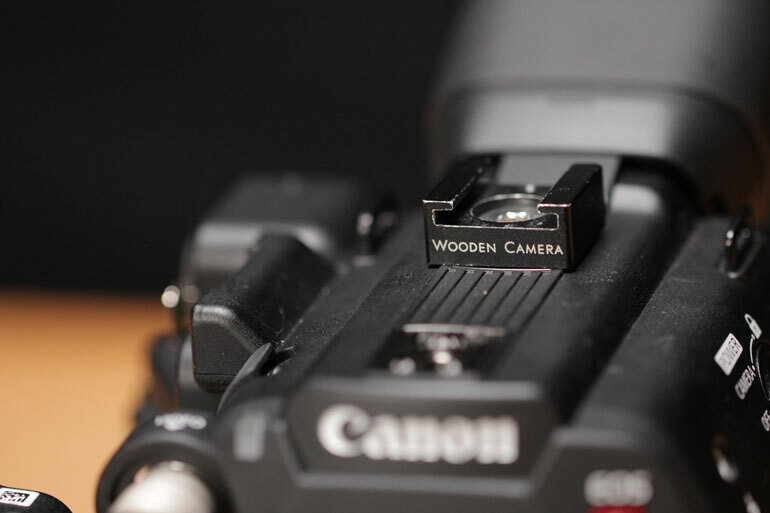 Of course, the purpose of all this modification is to make the camera more compact, which we very much appreciate (here’s Jon Roemer’s full review of the combo). But even on the Canon C200, which has XLR inputs built into the camera body, you still need to figure out a shock mount solution for a phantom-powered shotgun microphone. All of this points to a natural path back to battery powered on-camera mics. 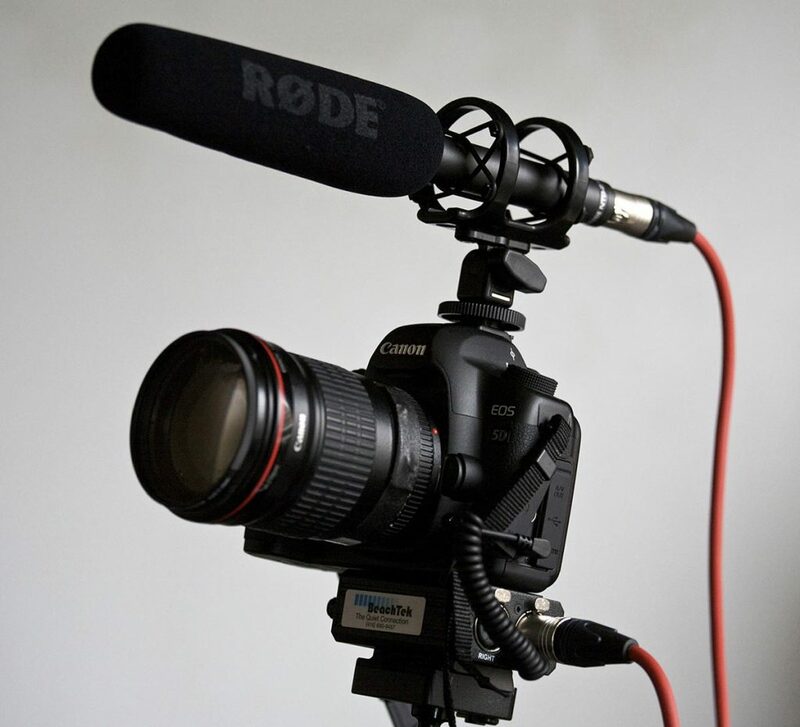 On any camera, whether it’s a professional cinema camera like the C300 or C200, or a DSLR or mirrorless camera, there’s no question that using a simple battery-powered Rode mic on the camera makes a lot more sense than forcing the issue of XLR inputs. We’ll get into the contemporary on-camera mic solutions from Rode in just a bit. 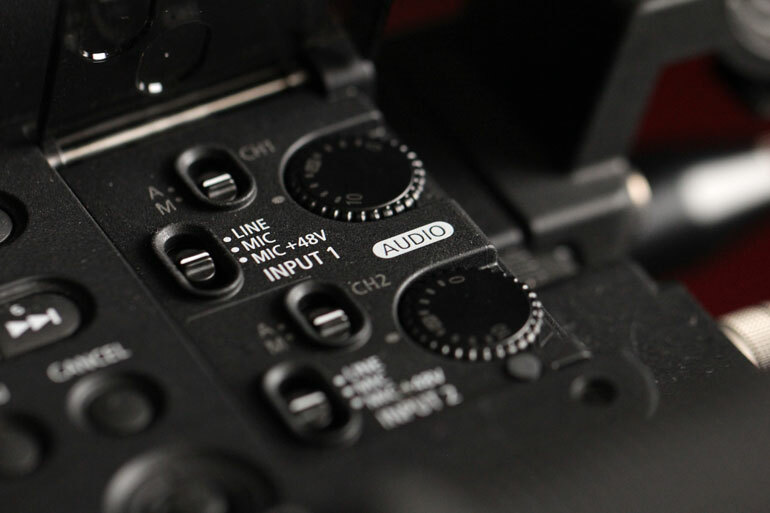 But first, you still need off camera audio inputs for interviews. So, in addition to using a battery powered on camera microphone for general B-roll, there are now much more streamlined solutions for attaching a shotgun, small diaphragm condenser, or lavaliere to the camera for interviews. And the most important point here is that you don’t need these units on the camera all the time. You can have a battery powered microphone for most of the day when you’re shooting freely, and then you can attach a mixer/preamp unit for sit down interviews when you can rig up the camera a little bit. Why carry all that weight on the camera when you don’t need it? Today, there are several audio accessories that make interviews a breeze. 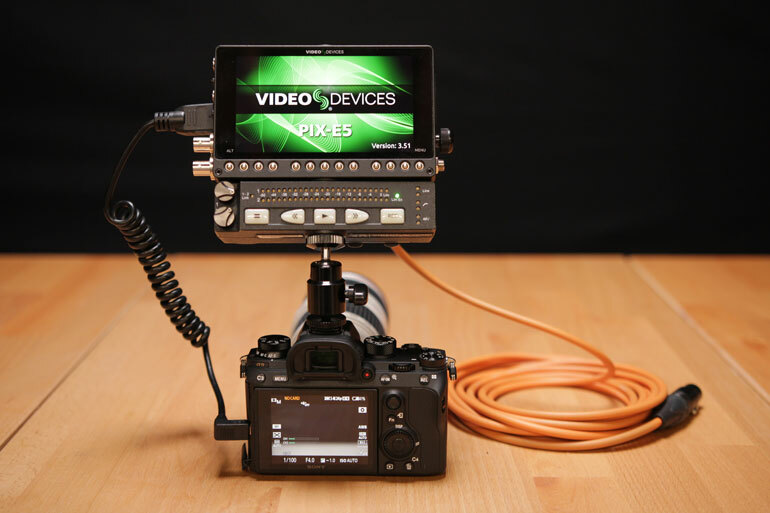 Video Devices has the PIX-LR unit, which works with the Video Devices PIX-E5 external monitor and recorder. 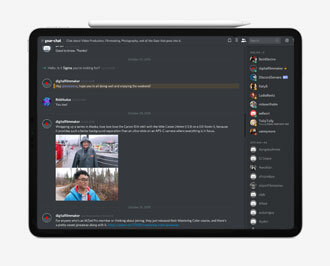 That’s a nice way to add professional audio inputs during the interview – to any camera – while also giving you the added bonus of an external monitor and a secondary recorder. Zoom has the popular and affordable F4 Field Recorder, which can interface easily with the camera or as a separate audio mixer/recorder unit when you have an audio crew person. But our favorite is the Sound Devices Mix-Pre 3 and Mix-Pre 6. It is the most elegant and high quality solution to interviews we’ve come across. The hardware limiters makes it so you don’t need a secondary safety track – it will automatically reduce the level input if or when your subject decides to belt out a response. The preamp, interface, and overall user experience of the Mix-Pre 3/6 is so good that it’s enough to overtake any impulse to use the camera’s internal preamps. We’ve been using one with our Canon C300 mkII for a year now and we couldn’t be happier with it. For us, the Sony L-series battery sled removes any issues with batteries running out or with jerry rigging a USB battery. And of course, there’s one other popular solution for interviews for video shooters who opt to skip XLR preamps altogether. 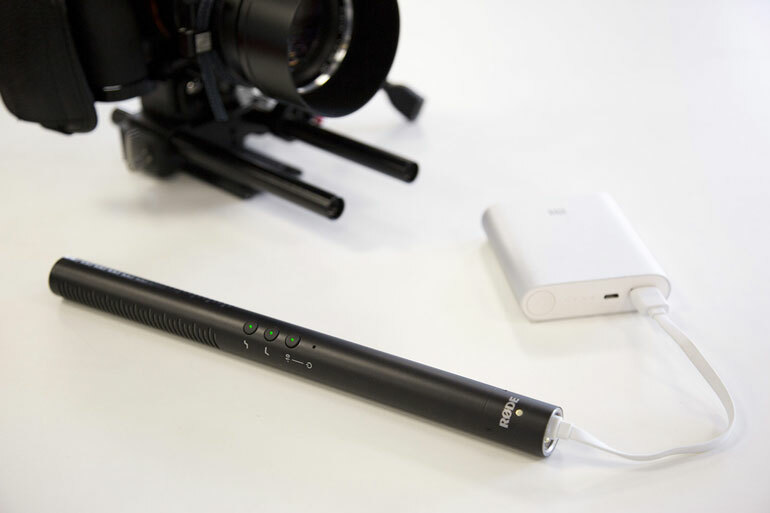 The RODELink wireless filmmaker kit makes interviews a breeze, without cables. It has replaced our Sennheiser G3 kit for most productions. 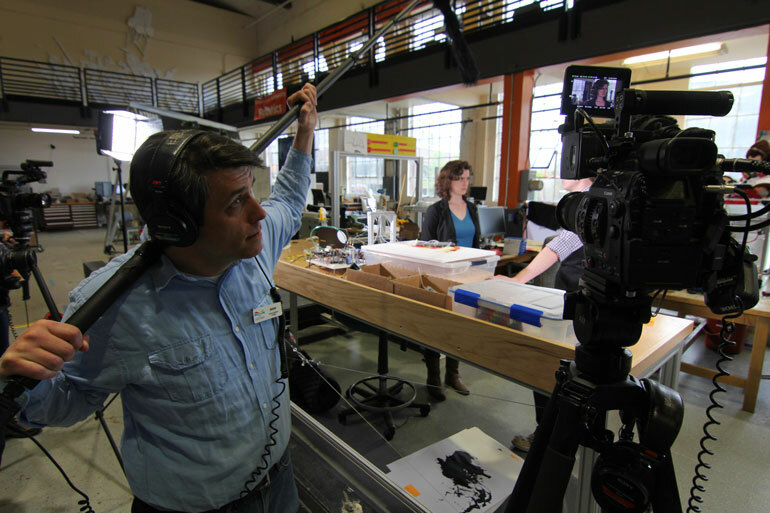 We also really enjoy the Rode Newsshooter kit, which provides wireless transmission for a boom-mounted microphone. And for those scenarios where you’re putting a wireless lav mic on a subject for general shooting, but also want to record fool-proof interviews with them, you can always use the Sennheiser MZA900P to turn any wireless lav into a powered, wired microphone. 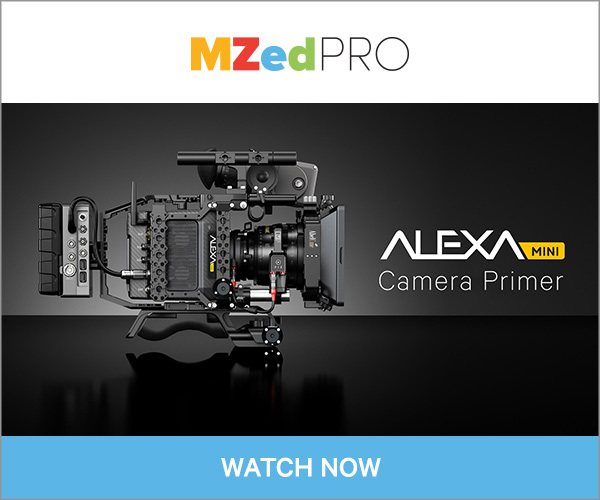 In fact, in both our documentary filmmaking equipment list, as well as our guide to corporate video production, we recommend the MZA900P as a way to record every interview. 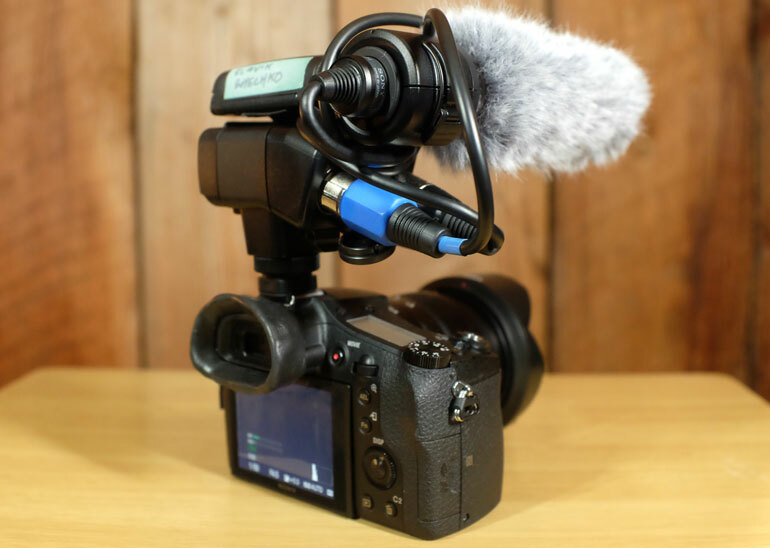 This allows you to invest in a higher end lav mic that you can use for both interviews as well as wireless recording, such as the Sennheiser MKE-2, which works perfectly with the RODELink wireless kit. Now we get to Rode’s next generation of on-camera microphones, starting first with the battery powered models. These are improved over the earlier mics in a few ways, such as the physical design, the shock mount, the way they’re powered, overall pickup sensitivity and patterns, and some new bonus features. The Rode NTG4 and Rode NTG4+ are essentially new iterations of the original NTG1 and NTG2. One is phantom-power only, and the other can be battery powered, but otherwise they are the same. So, the NTG1 and NTG2 are identical, except for the NTG2 having a battery power option. And the NTG4 and NTG4+ are identical, except for the Plus version having an option for battery power vs phantom only. 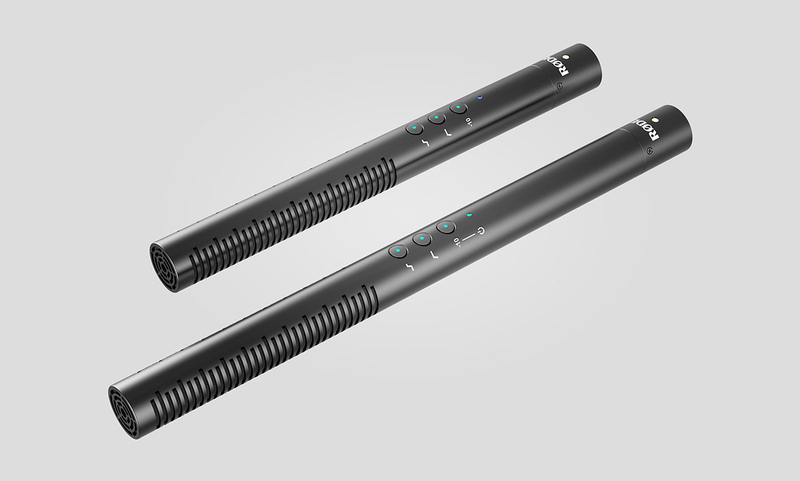 Both of the mics have been redesigned with new housing and new condenser capsules, which deliver a better quality of sound and lower noise than the previous models. They also feature three digital switching buttons that can improve the sound coming into your camera: a -10 db pad for loud scenarios, a 75 Hz high-pass filter to remove low frequency rumble sounds like airflow from an HVAC and handling noise, and a high frequency boost, which can bring back some of the high frequency sound that’s lost with windshields. On the NTG4+, the internal battery is rechargeable via micro USB, so you can connect it to either an outlet or a standard USB battery. From a full charge, it can be powered for up to 150 hours, which is pretty remarkable. Apart from the internal battery, the only other difference between the NTG4 and NTG4+ is the size. The NTG4 is a little shorter, which means the deadcat you already have might fit a little differently on these mics. Both mics come with standard windshields, but for outdoor use we recommend getting a quality Rycote Softie. The Rycote 15mm 19/22 Softie lists compatibility for both the NTG4 and NTG4+, so you’re good to go there. Rode do make their own Deadcat as well. And in case it’s a little unclear, the NTG4 and NTG4+ are the newly improved versions of the NTG1 and NTG2, but they still fall under the NTG3 in terms of the product line. The Rode NTG3 is still the higher end shotgun mic above all of these models, and is more expensive as well, but it doesn’t have a battery input. Probably the biggest upgrade to Rode’s on-camera mic lineup has been the VideoMic Pro. At one point, the VideoMic Pro received a better Rycote Lyre shockmount, which was a really nice improvement over the original rubber band design. But the new VideoMic Pro Plus is an entirely new redesign. The new VideoMic Pro Plus features an improved response and RF-immunity, a 3.5mm output jack that enables detachable cables, two high pass filters at 75 mhz and 150 mhz, and the option to set the right channel to record at a reduced level for safety. That’s in addition to the 3-stage gain control, with +20 db, 0, and -10 db for your audio-in levels. For power, the new VideoMic Pro Plus has an Automatic Power function, which automatically turns the mic off when it’s unplugged from the camera. And for battery, Rode has created what we think is the smartest battery solution yet: the Rode LB-1 Lithiom-Ion rechargeable battery. It is the shape of two AA batteries, but can be recharged via micro USB (or powered continuously if left plugged in). Alternatively, you can stick two AA batteries in it as well. The internal battery lasts 100 hours on a single charge, however, so you can depend on it for a long time. To be honest, the innovative battery design and the Safety Channel are the two reasons that make this mic a no brainer for just about any on-camera application. With the previous VideoMic Pro, you had to carry spare 9V batteries, which are simply not as common in your kit as spare AA batteries. But now you don’t even need to bring a recharging kit. You can plug in a micro USB cable if you have the time to recharge, or throw in a couple new AA batteries if you don’t. We wish every filmmaking accessory out there could utilize the Rode LB-1 battery. And of course, the secondary safety channel is amazing, considering that’s the one benefit of using a dedicated on-camera preamp with XLR inputs. Now, you can have a safety track going into any stereo 3.5mm input on any camera. If you know you’ve got a safety track, you can keep your primary track hot, rather than try to be too conservative and end up with overly low levels for your recording. The last thing we’re really appreciative about the Rode VideoMic Pro+ is the overall design. Yes, it’s bigger than the previous models, but it’s so much more solid. You don’t have to worry about the mic bumping against its shock mount as you’re shooting run’n’gun. And at 4 oz, it’s not taking up much weight on top of your camera. 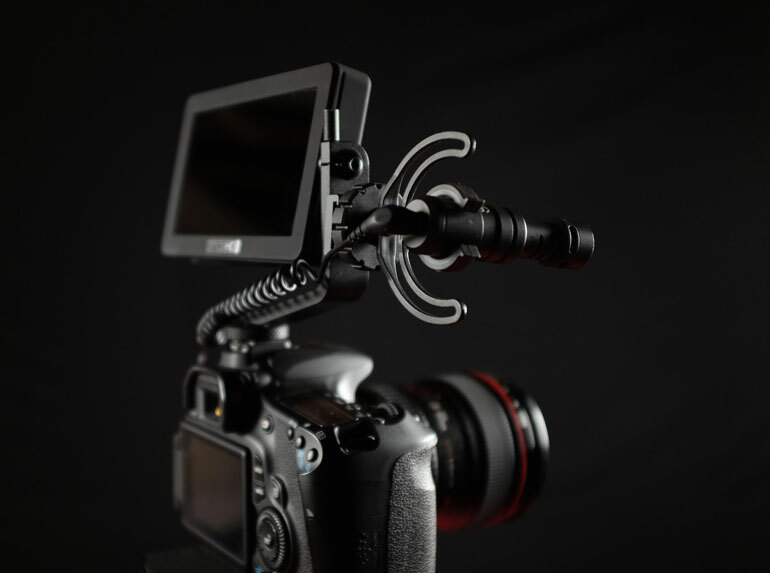 In fact, the VideoMic Pro Plus is so lightweight, that we recommend it for on-camera use on bigger cinema rigs (on a little shoe adapter), in addition to DSLR or mirrorless cameras. Compared to a standard shotgun with a shock mount, and even a small coiled XLR cable, the VideoMic Pro+ takes up considerable less space and weight on top of your camera. 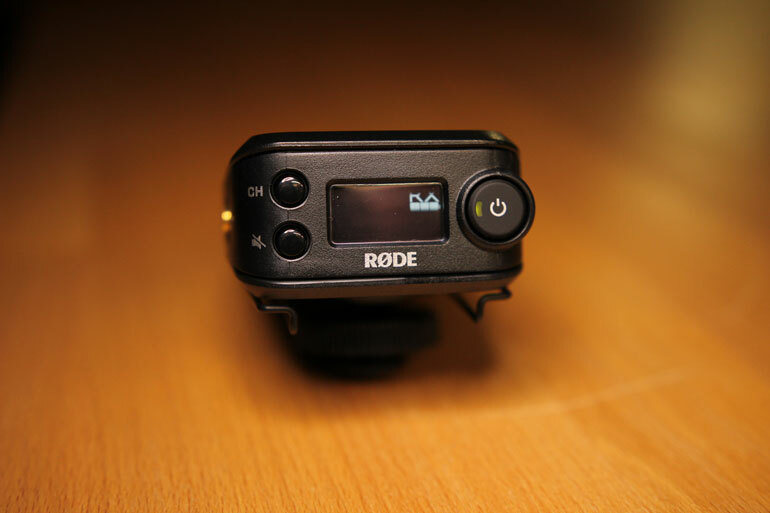 As a bonus, the VideoMic Pro+ features some other improvements, including a better battery door than the original, a LED indicator light that brightens automatically depending on the ambient light, and there’s now a dedicated Rode DeadCat custom made for the VMPR+. And if you want to use the VMPR+ on a boom mic, there’s no reason why you can’t or shouldn’t. 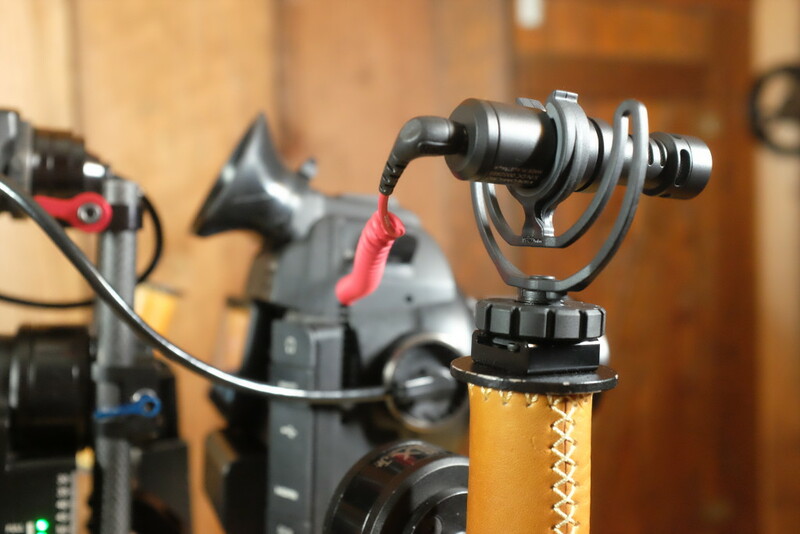 Just connect the 3.5mm stereo cable to the Rode VXLR and you’ve got a great supercardioid shotgun mic for any professional application. 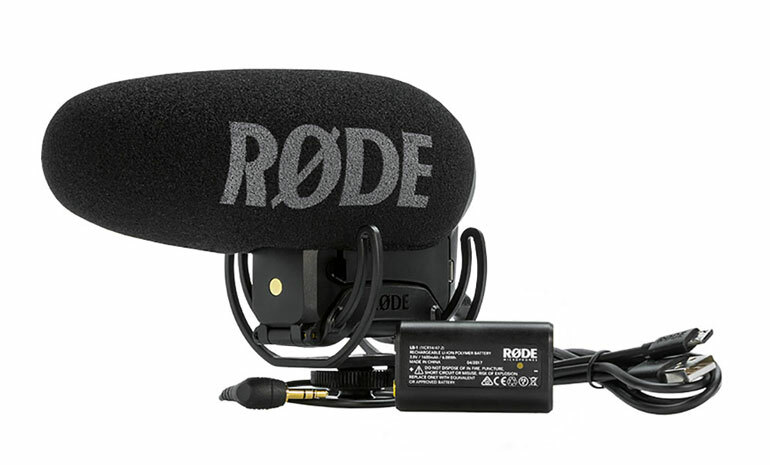 If you’re looking for on or off camera stereo recording, Rode also has a few battery powered stereo mics that have a unique use case. The original Stereo VideoMic is a solid on-camera microphone built for capturing environmental and ambient sounds, as well as for live music and performances. It is designed specifically for on-camera rigging with a shoe mount. 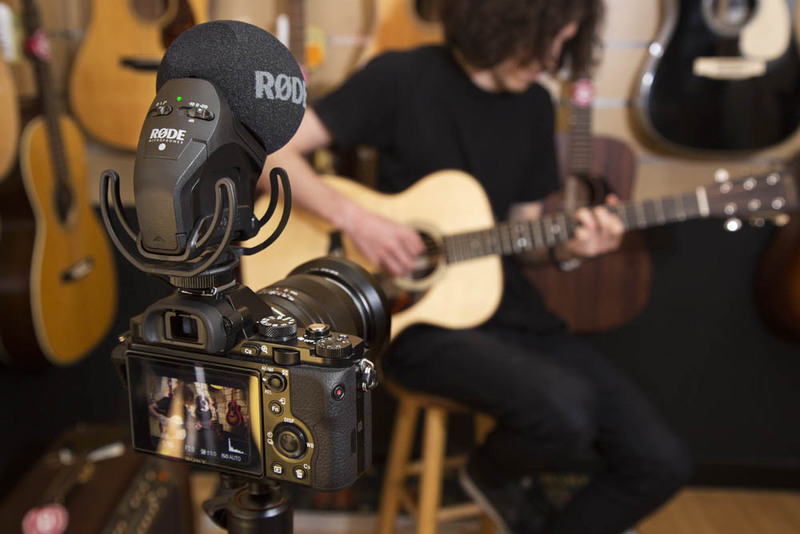 The Rode Stereo VideoMic Pro is an upgrade to the original, with more control for levels, EQ, filters, a Lyre shockmount, and an improved windscreen. Having the ability to set levels at -10 db, 0, or +20db makes it just as handy as the VideoMic Pro, except it’s particularly suited for ambient sounds and music recording over dialogue. The Rode Stereo VideoMic X, however, is on a different plane than either of the two stereo on-camera mics. Whenever we’ve used it, we’ve received praise from editors, musicians, and sound recordists. As well as passerby who are curious what it is. 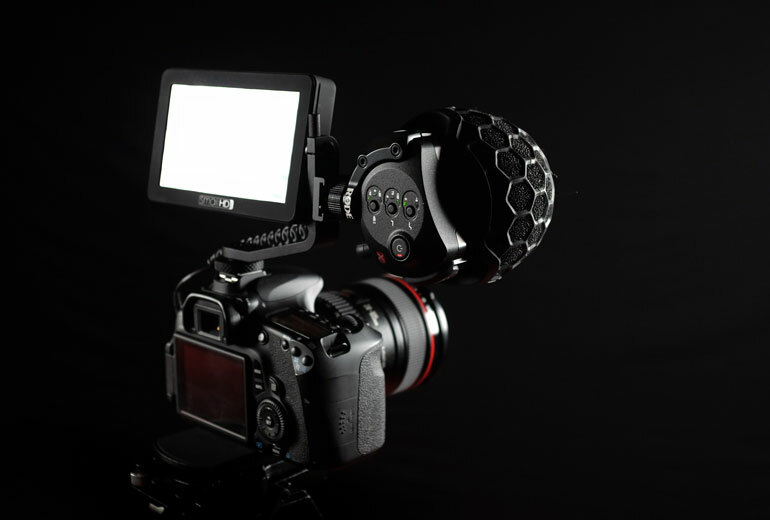 The SVMX can be powered via a 9V battery or phantom power via miniXLR, it has a unique shock mount as well as an innovative indoor dome-shaped screen and an deadcat windscreen, and it has plenty of options for levels and filters, including a High Frequency Boost for dialogue. 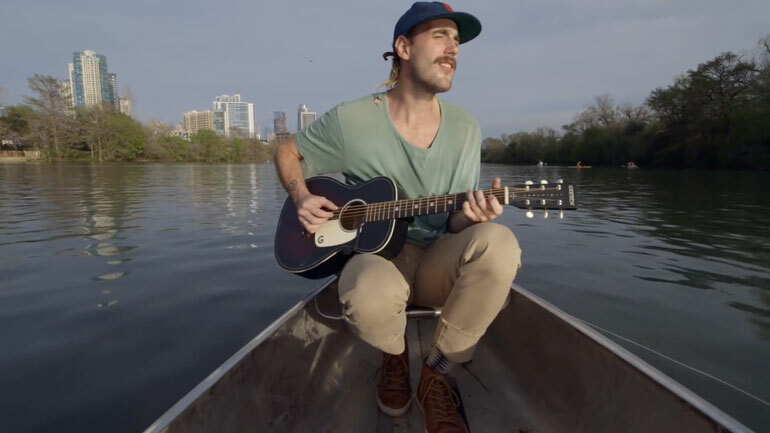 For several years, we’ve relied on the SVMX to capture music performances at SXSW, both on camera, on a gimbal, and on its own near the performers. There have been a few situations where we’ve rigged 4-6 microphones to a performer in various fashion, and an SVMX a few feet away has recorded better and cleaner audio than all the rest. Yes, it’s more expensive than Rode’s other stereo on-camera mics, but it’s one of the few pieces of gear that you cherish and keep seperate from the standard bin of audio/video knick knacks. On a desert island, we would bring only the Rode VideoMic Pro+ for dialogue, and the Stereo VideoMic X for everything else. 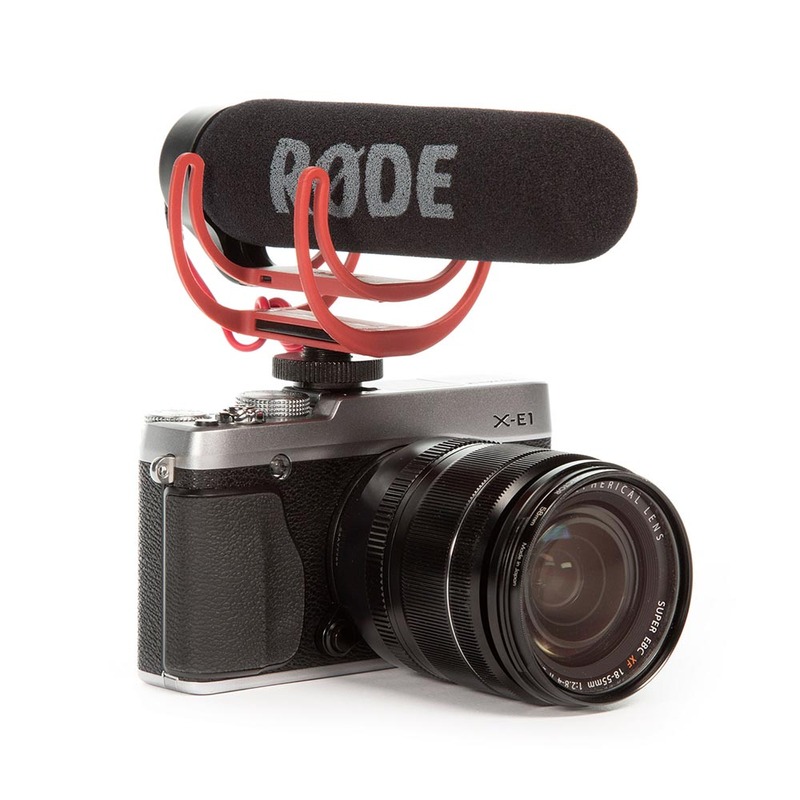 Of course, Rode makes a few solid mics that don’t depend on internal batteries, and there are a couple that are perfectly suited for small DSLR and mirrorless cameras. 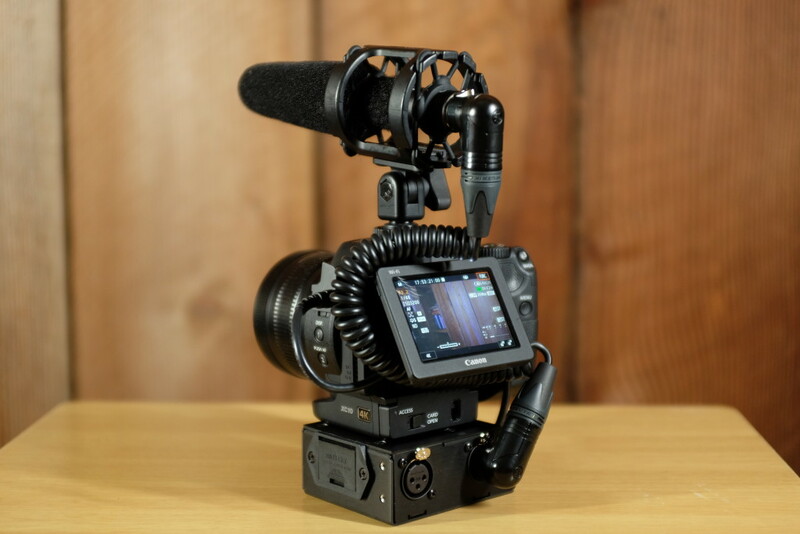 The VideoMic GO is an ultra-light shotgun mic that is incredibly simple and straightforward. There aren’t any switches or settings – you just attach it to your camera’s shoe, plug it in, and GO. 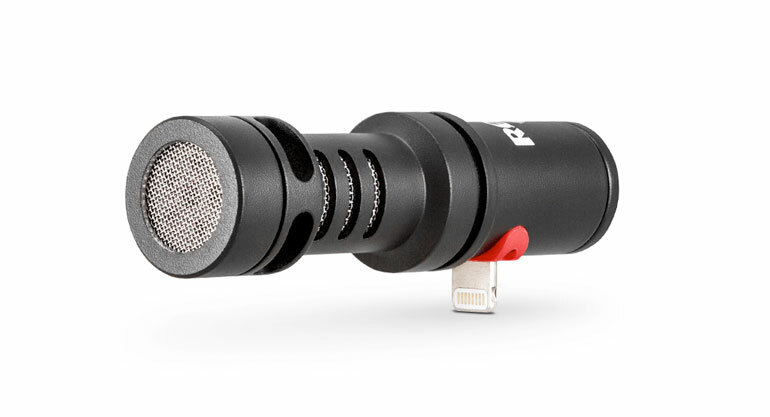 The Rode VideoMicro is even smaller – small enough to be used with even action cameras. The pickup is a little more forgiving than the other on-camera mics, which makes it a no brainer replacement for any camera’s internal microphone. 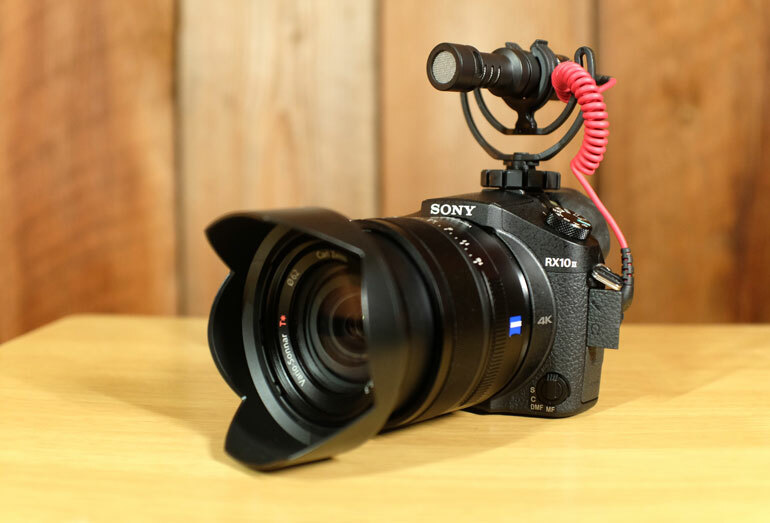 It comes with a Lyre shock mount, as well as a deluxe wind shield, and the little coiled 3.5mm cable is short and light enough to not sag on any camera. We recommend the VideoMic GO or VideoMicro for any camera that has a small power output via the 3.5mm jack. There is also a TRS to TRSS cable that enables the VideoMicro to be used on a smartphone. More recently, there’s a new VideoMic Me-L version that plugs directly into the Lightning jack for Apple iPhones and iPads, as well as the VideoMic Me that has a built in TRSS output that goes directly into a standard phone jack. Both have a separate headphone output to monitor your sound levels before it reaches the phone. The caveat with the VideoMic Go and VideoMicro mics is that there are some cameras that don’t output any power via the 3.5mm jack. Canon’s cinema cameras, for example. The original Canon C100 doesn’t have any internal mic, so a Rode on-camera mic is essential for both standard use as well as on a gimbal. But you’ll need one of Rode’s battery powered mics to make it work on the C100. There are many, many mics that you can rig on top of a camera. And with an XLR input and a preamp, plus a built-in or external shock mount, just about any microphone will do the job. The old adage applies: mic placement trumps any other consideration of quality or price. And on top of a camera, you’re almost never near the sweet spot of your subject. 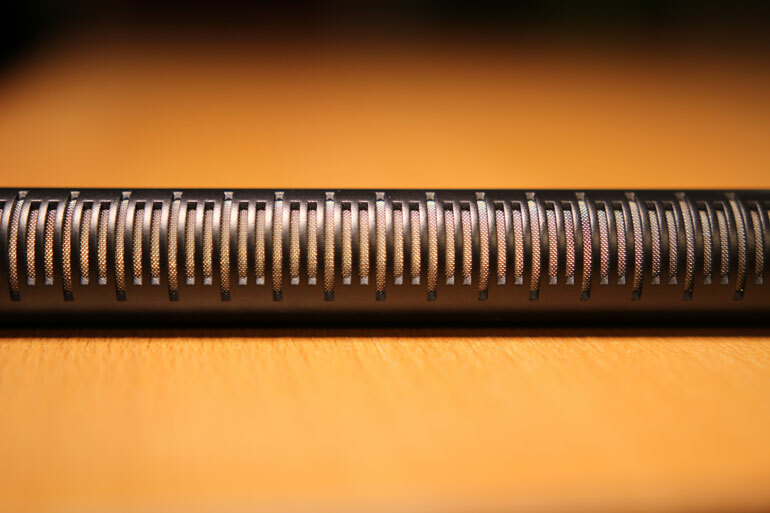 For a more in-depth discussion, check out our opus on comparing microphones. So why are we still insisting on heavy on-camera preamp and XLR inputs, when there are lightweight, battery-powered microphones that can handle the on-camera audio job with ease? 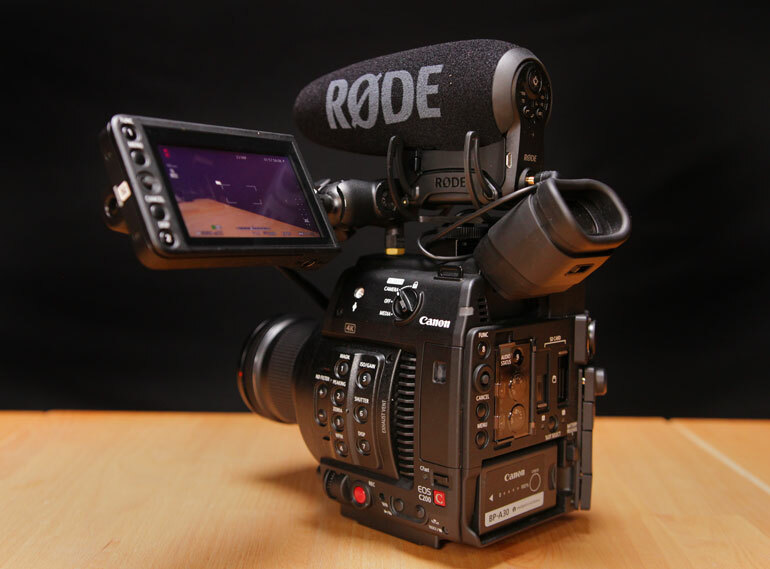 From the start of the RØDE VideoMic, Rode has carved a path for themselves as the preeminent solution for video producers. You’re hard pressed to find any filmmaker who isn’t using a Rode mic on top of one of their cameras. And now, Rode’s battery-powered mics are starting to replace standard shotguns on even professional, cinema cameras. 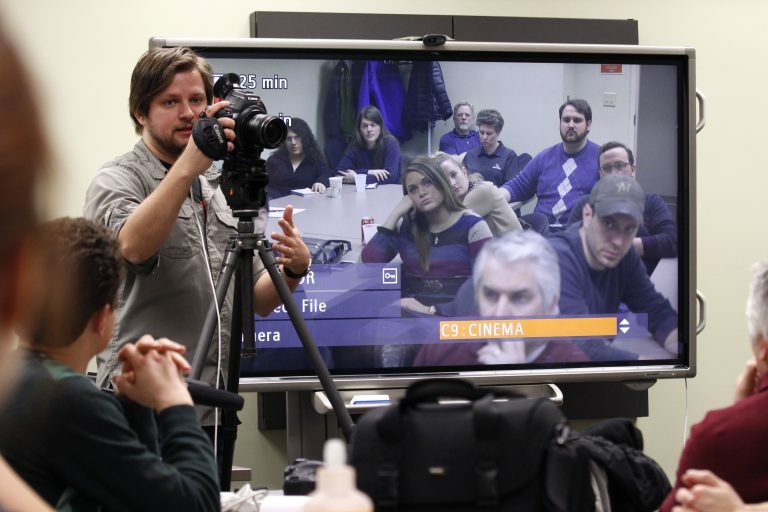 Just like their foray into video production, Rode is pushing into new trends quickly. From smartphone journalism to podcasting, their audio solutions are bridging the gap between consumer and professional needs. In the meantime, we all need an on-camera microphone for everyday capture. For our buck, the Rode VideoMic Pro+ and the Rode NTG4+ battery powered mics should be the first place you look when you’re rigging up your next camera. And with Rode’s 10 year warranty, you may not have to look that far. Questions? Comments? 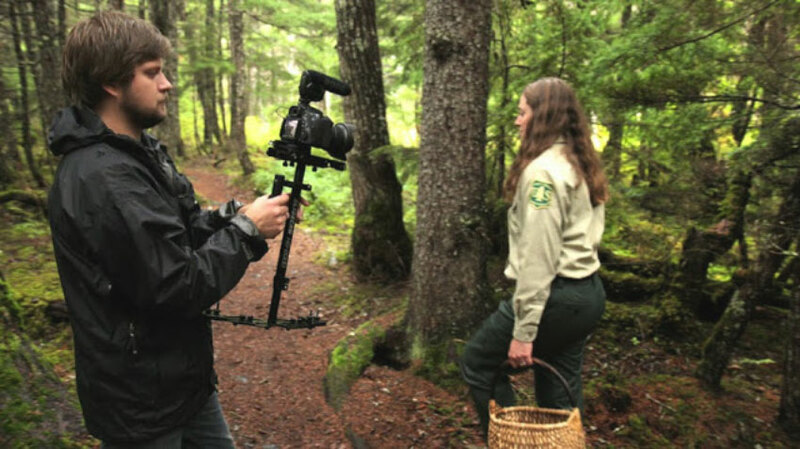 Shoot us an email – we love helping other video shooters with gear advice. And as always, happy shooting!